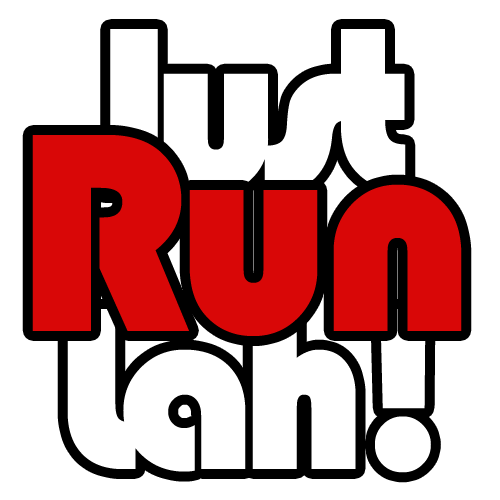 WOW Run 2015 | JustRunLah! In a day and age where global race brands, with hefty funding support, often start in the States before making their way over to Singapore, one little race is bucking the trend and doing Singapore proud by putting our island nation on the running map. 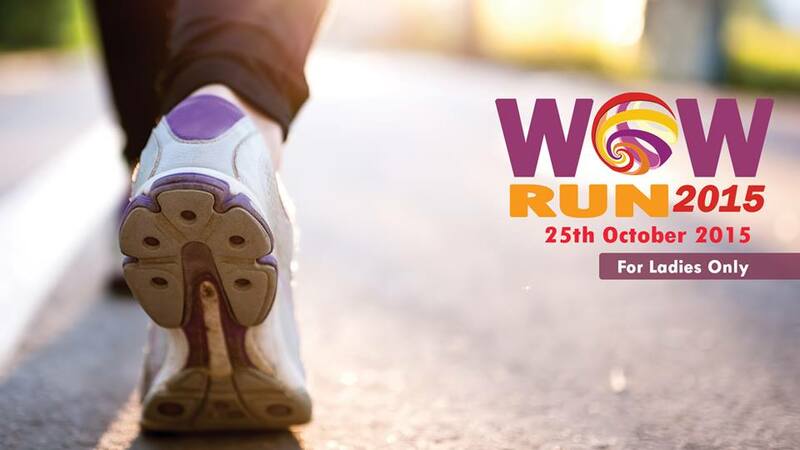 The WOW Run is a 5K women’s only race, and in 2015, it’s set to spread its message around the globe. 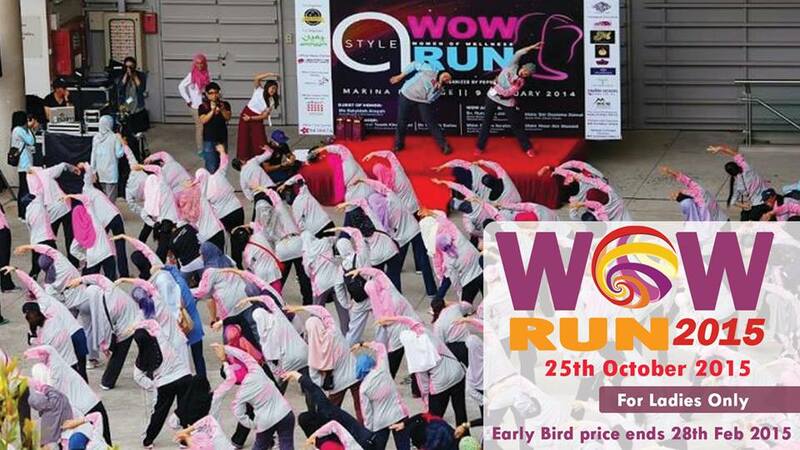 The first WOW Run took place in 2014 and was organised by POP WOW (Pearls of Paradise, Women of Wellness). 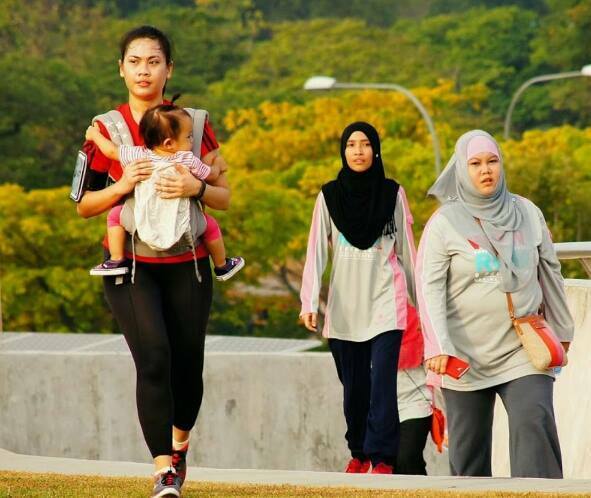 Founder Captain (Ret) Muzdalifah Anuar is a mother-of-three and an avid runner who runs half and full marathons. When her choice to wear the hijab conflicted with her military career, she made the decision to quit the army, and founded POP WOW, a health and fitness company by women, for women. At the same time, she had also noticed a dearth of Muslim women with whom she could do her training runs with. Spurred by her desire to promote fitness among her Muslim women friends, she organised the world’s first Muslimah run, WOW Run 2014. The event was a triumph, with a turnout of 1000 (600 registered) on event day doubling that of the organiser’s initial expectations of 500 participants. The run was complemented with talks and presentations to educate and emphasise the importance of staying fit and active. It also successfully empowered Muslim women, demonstrating that those who choose to wear the hijab needn’t feel limited or restricted from participating in activities, including sports. This year, POP WOW is taking the event to the next level, and the WOW 5K Run/Walk 2015 will be hosted in Singapore, Malaysia, Australia, Ireland, Phillipines, Portugal and the USA on 25 October 2015. In Singapore, the venue is tentatively set at Sentosa Island. Open to ladies aged 15 and above, runners can register individually, or in groups of 5 or 10, so bring your mother, sisters, cousins and friends. 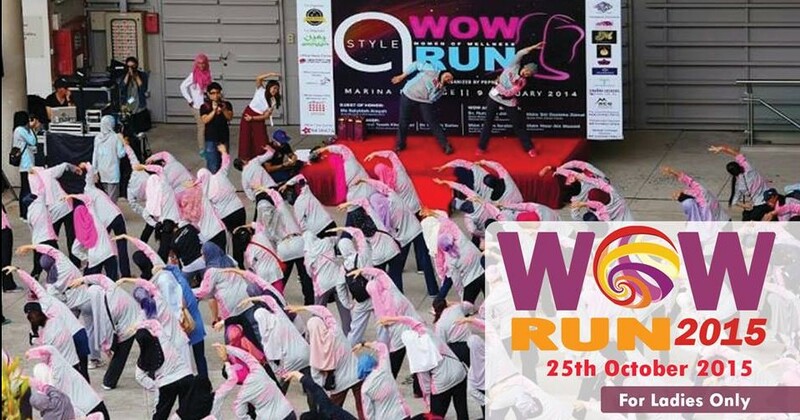 To celebrate Singapore’s 50 years of independence, women who turn 50 this year can join the WOW Run for FREE. Click here to register and be a part of a global running phenomenon that was born right here in Singapore!